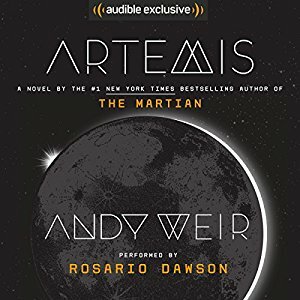 If you enjoyed Martian as a book or movie, you will love Artemis. I highly recommend listing to the audio edition - Rosario Dawson does an incredible job. My son ATE THIS UP. He kept borrowing my phone to listen because we were taking too long to upload it to his own phone. There is some mature language, so probably appropriate for teens or older. 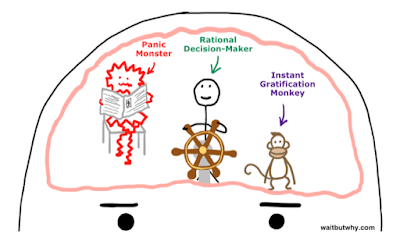 I have recommended the Ted Radio Hour podcast many times, but a recent replay of an old episode really captured my attention, called Slowing Down. 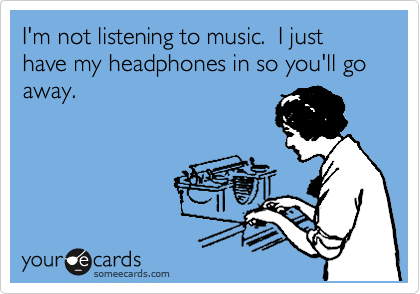 Maybe this is a theme for me lately? 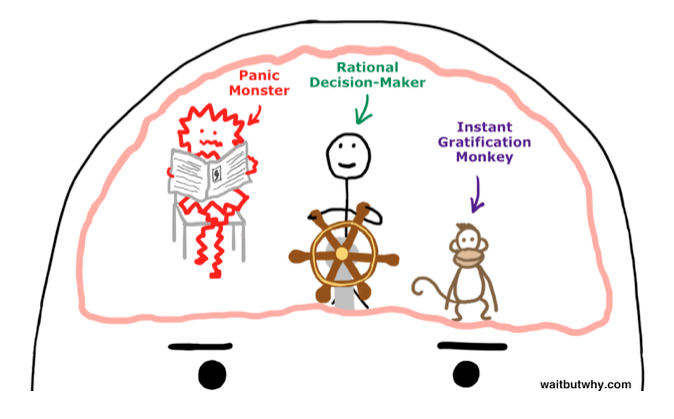 A couple of the stories focused on procrastination, and one speaker, Tim Urban, so perfectly described the brain of a procrastinator...made up of the rational decision maker, the instant gratification monkey, and the panic monster. It's so worth a listen. You can also read Tim's blog post here. 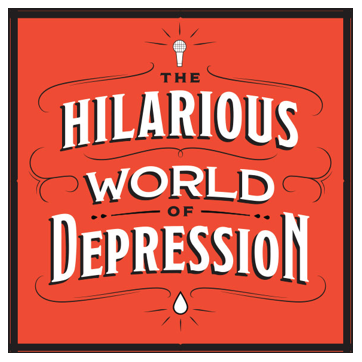 A podcast wrapping up its second season I have really enjoyed is The Hilarious World of Depression. It's not making fun of mental illness at all, but rather trying to make it much less stigmatizing. There have been fabulous interviews with Aimee Mann, Jenny Lawson and Linda Holmes (she hosts another favorite pod of mine, Pop Culture Happy Hour). 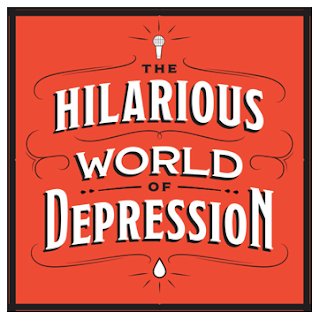 You don't have to be a depression sufferer yourself to enjoy this show and learn something. Last one, and a recent podcast find, Answer Me This with Helen and Ollie. Subjects covered from the latest episode included pope tropes, hotel toothpaste, Defense Against the Dark Arts, Dumbledore's aptitude for HR, cocktail swords, buttermilk, butterfat and globules (among other things). It certainly made the miles I was driving this weekend zip by quickly.